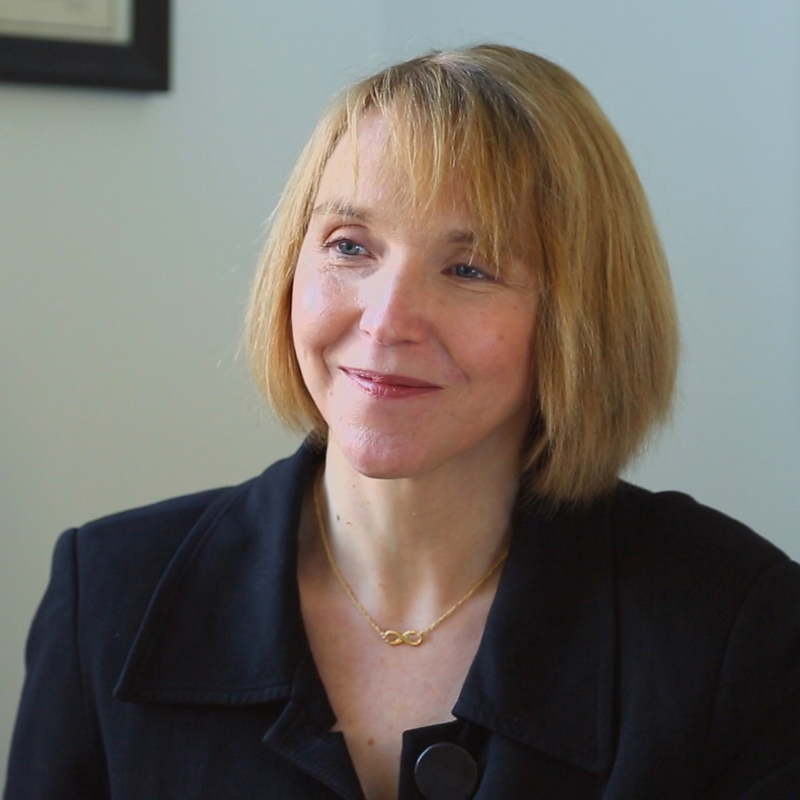 Amanda Lynch is the director of the Institute at Brown for Environment and Society and a professor in the Department of Earth, Environmental, and Planetary Sciences at Brown University. Lynch has published more than one hundred articles, policy briefs, book chapters, and books on climate science and policy, with a focus on the polar regions. Lynch developed the first Arctic regional climate system model. In addition to climate modeling, she conducts research on adaptation policy, particularly the role of indigenous knowledges in climate change adaptation. Lynch is a fellow of the Australian Academy of Technological Sciences and Engineering and a Fellow of the American Meteorological Society. She is chief editor of the journal Weather, Climate and Society, president of the Society of Policy Scientists, a member of the World Climate Research Programme’s Joint Science Committee, and an affiliate of the Australian National University Institute for Water Economics and Environmental Policy. Why is climate change more than an environmental issue? Why is there an increasing emphasis on adaptation to climate change? How can studying ice cores and glaciers help us better understand climate change? Why is local context important in dealing with the effects of climate change? What can young people do to take action on climate change?